Writers need writerly friends and mentors to grow their work. 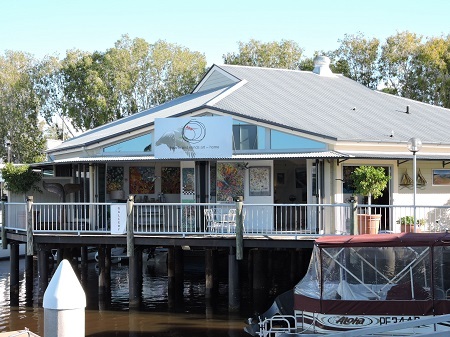 With the May workshop successfully launched, Jo will teach the next memoir writing workshop in July, again in partnership with local Hearts and Minds Art Gallery in Noosa and Tewantin at the Marina. 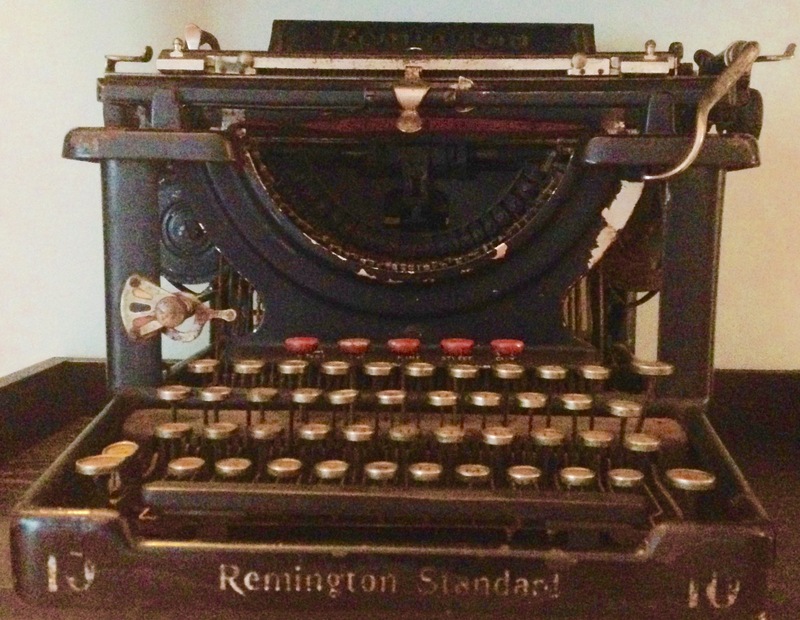 The second of our “Hearts & Minds Writing Workshops” will be “Writing Your Memoir – 1” in JULY. Space is limited to 10. For more information on the workshop and our July class, click here! Write on!